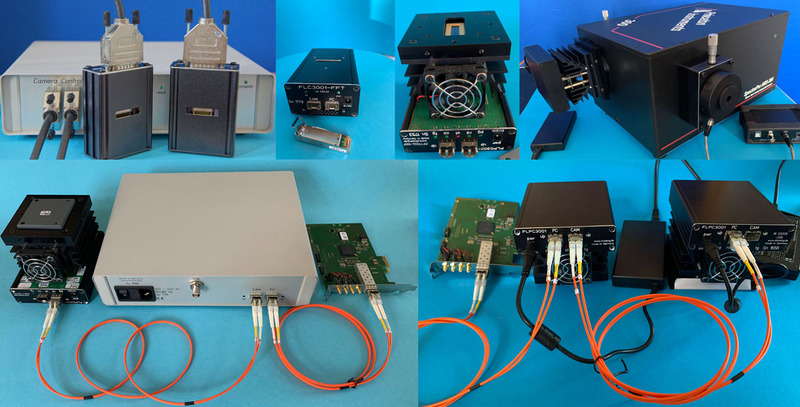 we are specialized to develop CCD camera systems for research and industry, providing a large range of linescan camera products as well as some area cameras for almost every type of application. Also cooled cameras and complete Spectrometersystems are available. Please have a look at our products. If you have any questions don't hesitate to get in touch with us. Content and photos © 2011 by Entwicklungsbuero Stresing.